I am available in my office (60-161) during office hours (or by appointment if my office hours are not a good match for your schedule). See box below for my current schedule. We offer FREE tutoring for Anatomy / Physiology students (Bio. 190, 260 and 261). This is called "Open Lab" because we have models, slides and specimens available for you to use, as well as knowledgeable, experienced tutors who can answer your questions. 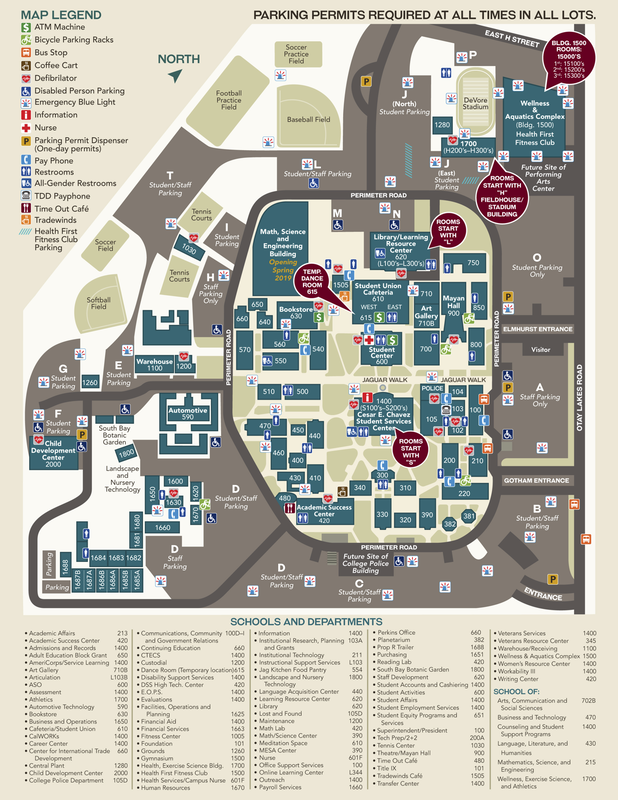 For General Biology, you can find free tutoring at The Academic Success Center (multiple locations) as well as the the MESA center (room 396), which is a wonderful resource for science, math and engineering students. Not only are there tutors, but organized study sessions and tons of information about scholarships and internships. M: 10:30 - 11:30 a.m.
T: 11:00 a.m. - 1:00 p.m.
Tutoring in Biology, Chemistry, Physics, Computer Science and Mathematics (hours vary by discipline). Visit the MESA center for details. Please note: I get a lot (I mean A LOT) of biology questions here and on my YouTube channel - please understand that I cannot possibly answer all of the questions I receive! I do keep track of your questions and I use them to make decisions about what kind of content to produce next; I'm sorry that's really all I can do, given the fact that I'm a full-time professor and I have to make sure that my students and my college duties are my top priority. Thank you for your understanding.